Why is it challenging to build a customer base? As a result, many business owners get stuck and don’t know how to get out of their “catch 22”; not being able to grow without more sales, and not being able to sell without more money to resource marketing and sales support, and not being able to sell enough themselves to break through this. Or, at times of having a budget to invest in external suppliers to help with marketing and sales efforts, many find they end up wasting that money not getting the desired results. This can be due to an inability to direct this external resource effectively because of all of the reasons above. Also, the time it takes to build momentum is often longer than expected so there is an underestimation of the investment required and cash can then become an issue. Either way, this can lead to a constant cycle of “feast and famine”, possibly putting the business and their security at risk and further knocking confidence. 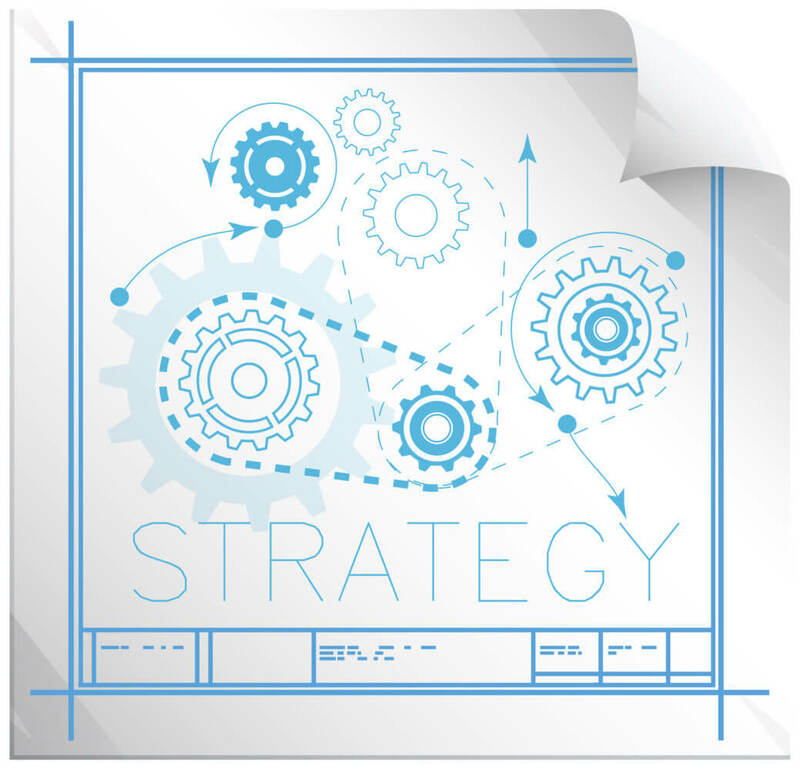 Marketing and sales strategy and planning – to help create a campaign plan to achieve a growing number of sales consistently, as is required to support the growth of the business. Marketing and sales performance – to help improve the business owners mindset and skills to successfully deliver on their sales plan, to attract and engage new prospects and increase sales by delivering an effective sales process. Both of which are delivered through the following coaching programmes, training events and consultancy. A “group coaching” programme, designed and delivered to support ambitious business owners to develop their strategy and build momentum, knowledge and skills to maintain sustained progress towards their business goals. Focusing on the leadership, management and strategic development of all areas of the business; sales, marketing, operations, finance, talent. This programme is idea for Business Owners who are frustrated with progress and committed to changing things for the better. For Business Owners who see the importance of accountability and the value of working with other Business Owners. CLICK HERE to find out more. ‘Maximising Your Sales Performance‘ (Performance Coaching Programme) – CLICK HERE to find out more. Marketing Strategy And Campaign Planning – Coaching Programme OR Consultancy Service – CLICK HERE to find out more. Personal Performance, Time management and Business Development Coaching – CLICK HERE for more information.